Philippines, from 20 to 21 November 2018. There are 151,759 Filipinos in Taiwan. market, next to South Korea. 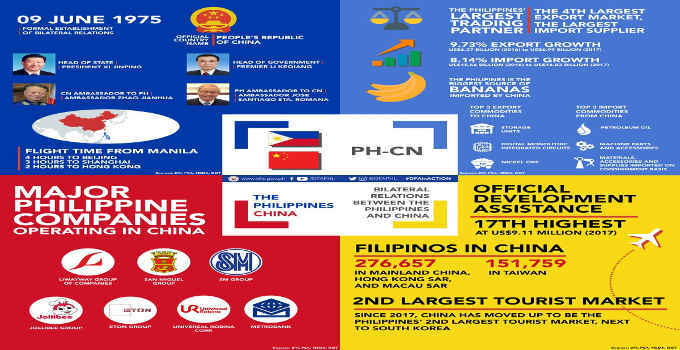 The Philippines is the biggest source of bananas imported by China.